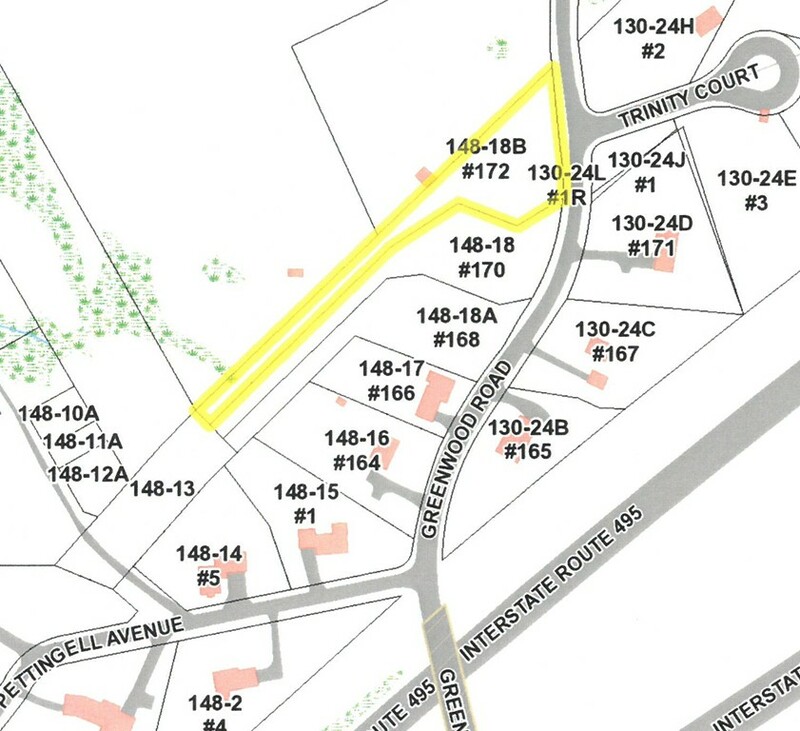 Rare find in Andover, buildable lot, ready to go!! Over 30,052 s.f. lot with approximately 150 s.f. of frontage. Call today for more details. Disclosures : See Attachments. Drainage easement located on property.